Dumpster Depot is an independently-owned and operated disposal hauler, specializing in bulk and construction material removal. We offer a range of services that can be tailored to meet your specific needs that can provide cost saving in your business. As a company owned by someone who is passionate about sustainability in our community, we are confident that we can provide better service to you than you are receiving from your current company. We take pride in satisfying our customers with our service, not just by selling a product. The Dumpster Depot employees understand their jobs are secure when our customers are happy with the service they are receiving. We trust the members of our team to make decisions that are necessary in pleasing you. Dumpster Depot was founded by Norman Dunagan in 2004 in Aiken, South Carolina, to provide waste removal services for commercial and construction businesses in the CSRA. Dumpster Depot is the Aiken Chamber’s 2014 Small Business of the Year for providing the best waste removal services for local businesses. We are the only waste removal business in the area to divert more than 50 percent of the collected waste from landfills. Inspired by packaging recycling at his previous employer, Frito-Lay, Dunagan set his goal to re-purpose as much waste as possible and reduce landfill dumping. The ultimate objective is to achieve Zero Waste. Dumpster Depot is the only waste removal business in the CSRA to divert more than 50% of the collected waste from landfills. Two million pounds of waste are recycled per year; the equivalent of 6600 containers (3-4 tons each) are not dumped into a landfill. Customers are saving a total of $462,000 in hauling and landfill tipping fees per year. The environmental impact is substantial, recycling materials to make carpeting, cardboard, food packaging, water bottles, plastic wrap, etc. Repurposing creates jobs in a jobless economy. In the future, scrap will be considered a valuable resource as is metal today. The Dumpster Depot has multiple locations throughout Aiken County. Materials are packaged at their University location to send to reprocessing/recycling facilities. The Dumpster Depot trucks run on hybrid energy, which increases fuel economy by 36%, saving 1,000’s of gallons of fuel per year. Being green is instilled in all aspects of the Dumpster Depot. 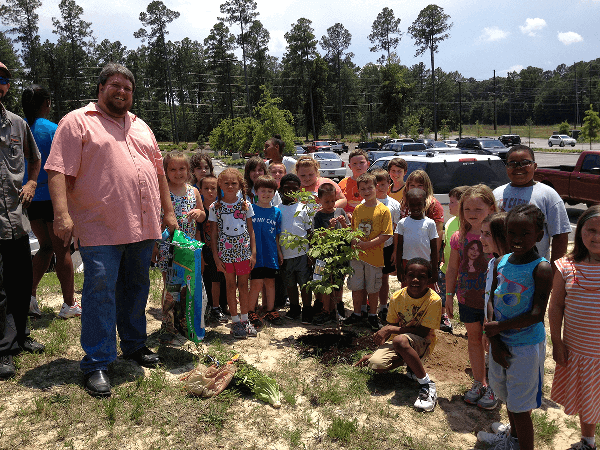 In 2012, Dumpster Depot launched Greenworks, a project designed to educate the community about recycling and composting. Greenworks allows Dumpster Depot to help make events waste-free while educating event goers. The project also targets school and youth groups because Dumpster Depot believes in getting today’s youth to recycle from an early age to instill this habit in the future generations. In July of 2015, Dumpster Depot began handling recycling with the City of Aiken. In addition to recycling and commercial waste removal, we collect used vegetable oil from local restaurants and turns it into biodiesel fuel to power our vehicles. 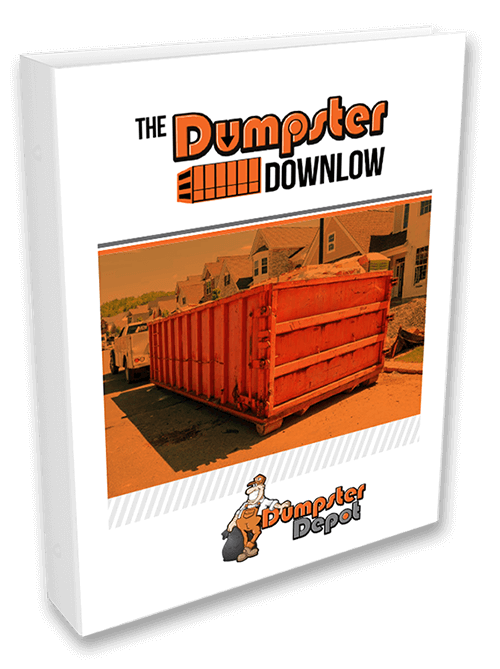 Dumpster Depot provides dumpster rentals and roll-off containers to businesses and organizations, both local and national, at affordable rates. We stand ready to provide for your businesses waste management, reduction and recycling needs. Dumpster Depot is a commercial waste management company, but we also provide recycling and composting information for local residents on the greenworks facebook page. for more information on dumpster depot or to see how your business can benefit from a zero waste work environment.